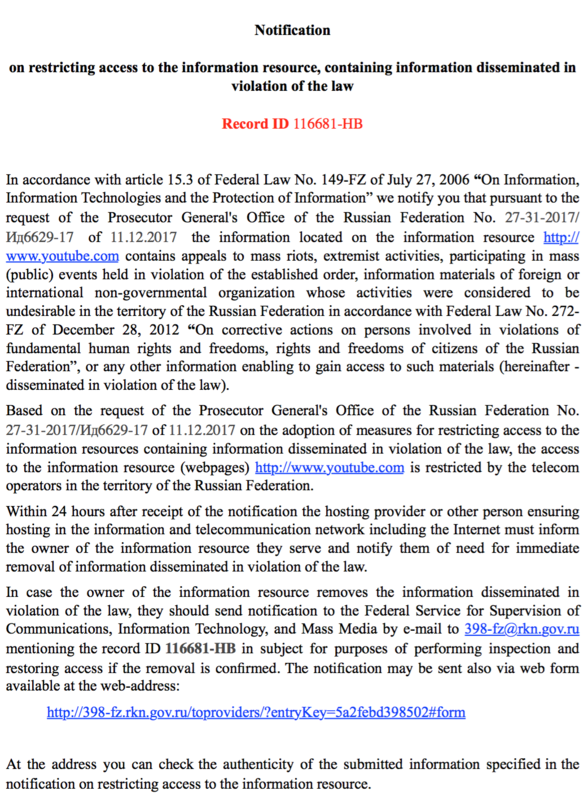 The world’s most popular video hosting website YouTube has received an official order by Roskomnadzor to block Open Russia’s account. 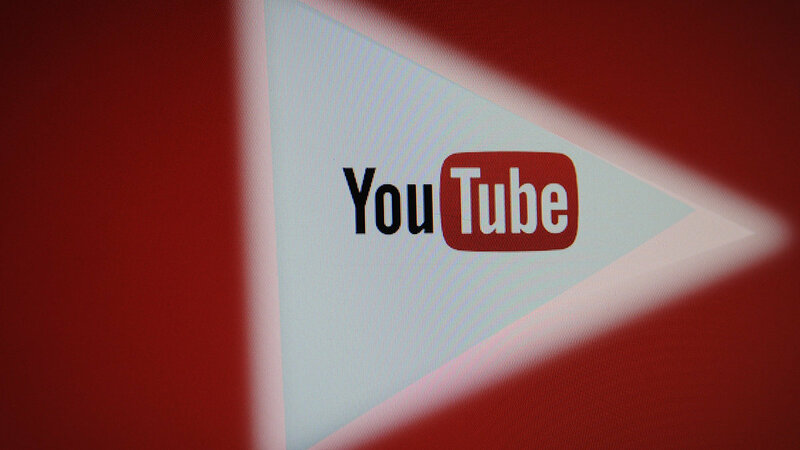 In a letter to YouTube, the Kremlin communications watchdog (Roskomnadzor) is threatening to block Youtube in Russia if Open Russia’s account is not deleted within 24 hours. «Based on the request of the Prosecutor General’s Office of the Russian Federation No. 27-31-2017/Ид6629-17 of 11.12.2017 on the adoption of measures for restricting access to the information resources containing information disseminated in violation of the law, the access to the information resource (webpages) http://www.youtube.com wis restricted by the telecom operators in the territory of the Russian Federation», — writes Roskomnadzor. 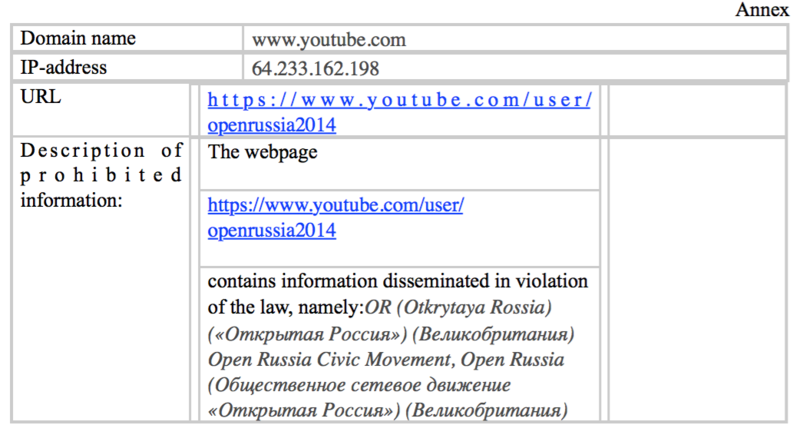 Youtube officially notified Open Russia about receiving the request. We responded that the Open Russia account on Youtube does not promote any content violating the law, and that we see the actions of the Prosecutor General’s Office and Roskomnadzor as an attempt to use the force of the government to put pressure on freedom of speech. Both the Open Russia website as well as the Movement itself have no relation to foreign organizations that are recognized as undesirable on Russian territory. On December 13, a similar letter was received by Twitter’s administration, but the resource has not yet taken any action with regard to the Open Russia account. 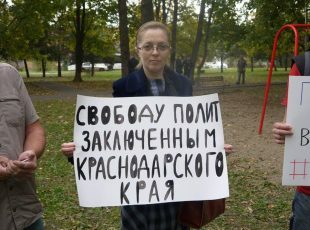 On December 12, the administration of the social network Odnoklassniki blocked the Open Russia group. As a reason, a certain “violation of the rules” is indicated. 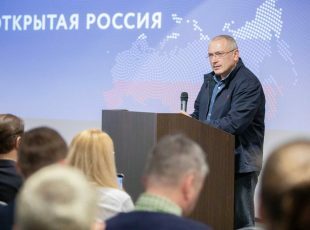 On December 11 the Kremlin communications watchdog, by order of the Attorney General, officially banned a number of websites in connection with Open Russia, including Mikhail Khodorkovsky’s personal website. 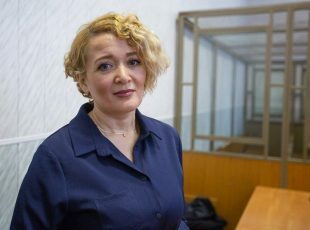 These steps are all part of a full-blown assault on freedom of expression in Russia, and an attempt to shut down Open Russia’s opposition to and criticism of the Putin regime. We are monitoring the situation carefully and will update with any new developments.